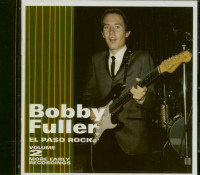 Norton Record's first volume in a series chronicling the wild early El Paso Rock & Roll scene, beginning with the legendary first recordings of Bobby Fuller. It collects his rare 45's, including the original 1964 pre-hit version of I Fought The Law which Bobby first issued on his own Exeter label, plus unreleased demos and live recordings. 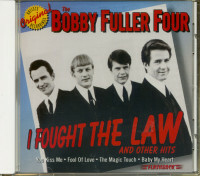 The first time I heard the Bobby Fuller Four's Fought The Law," was a moment I'll never forget. Cruising in my Mustang down a dusty highway in Texas, the opening guitar riff started coming out of the AM radio and I new something special was about to happen. By the time the vocals kicked in I was hooked. This was rock 'n' roll perfection. 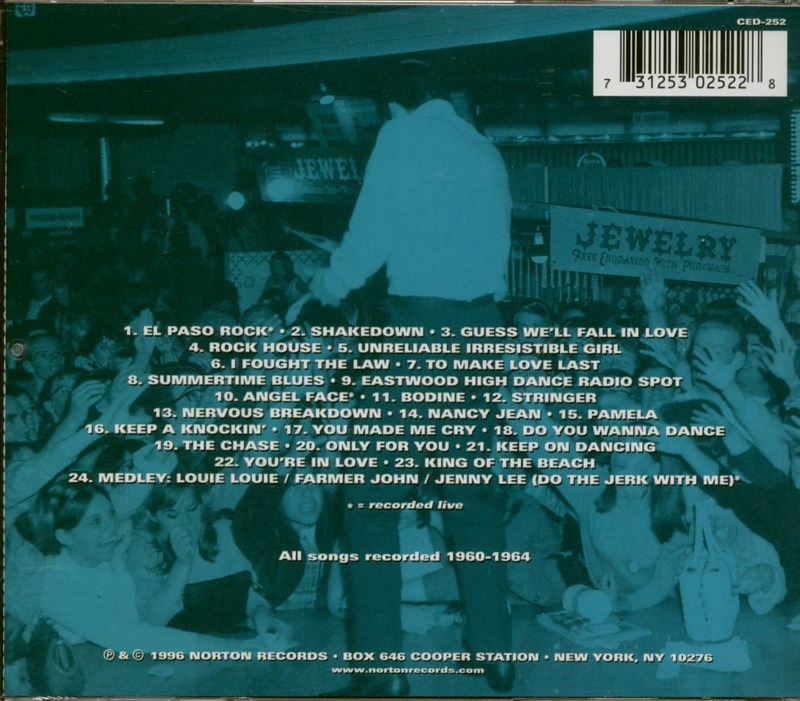 I decided to explore more of Bobby's catalog and discovered that he had been recording for over five years before "I Fought The Law" became a Top Ten hit. 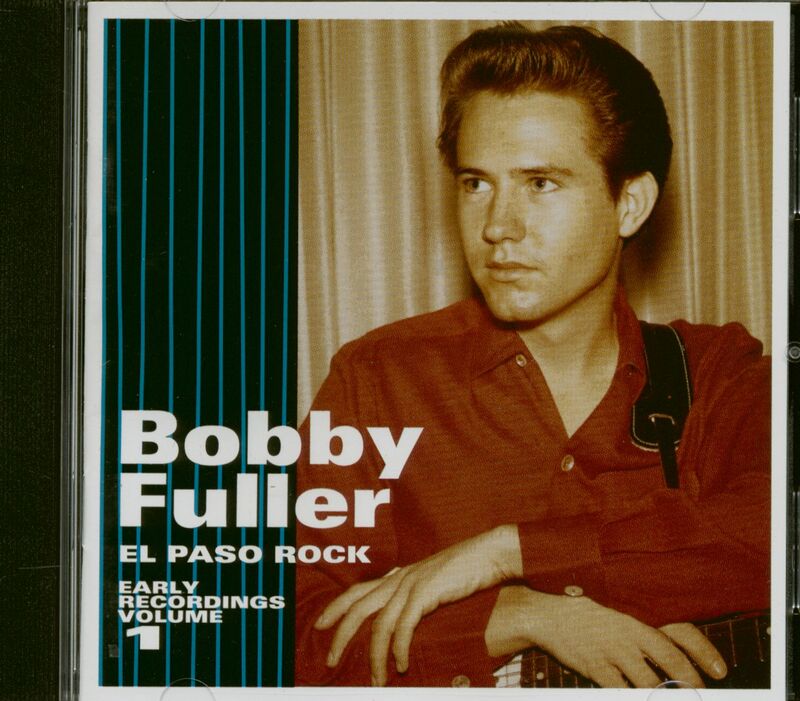 Born in Baytown, Texas, Bobby Fuller grew up listening to the sounds of fellow Texan Buddy Holly and the rockabilly sound. After recording some regional hits in the early '60s Bobby and his combo moved to sunny Los Angeles where he briefly experimented recording surf music. He hooked up with legendary producer Bob Keane and in 1965-66 released several popular singles including "The Magic Touch" and "Now She's Gone." It was during this time that Bobby began incorporating hints of British rock and psychedelia into his material. The unique combination proved groundbreaking and influential to a generation of artists. His big hit came in 1966 with the release of "I Fought The Law" and it seemed like Bobby Fuller's star was in full ascent. Sadly, it would be the last hit he would have. The story of Bobby Fuller's death reads like a good murder mystery. As a matter of fact, there was an episode of Unsolved Mysteries which dealt with his mysterious demise. 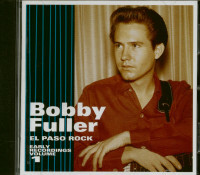 On July 18, 1966 Bobby Fuller's badly beaten body was discovered in his parked car. His death was attributed to asphyxia through forced inhalation of gasoline and was inexplicably ruled a suicide. In the years since his death there have been many rumors surrounding these circumstances - was there a cover up with the police? Was the mafia involved? While the true facts regarding Bobby Fuller's death may never be revealed, his legacy of music will forever be preserved. 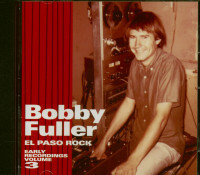 Customer evaluation for "El Paso Rock - Early Recordings Vol.1 (CD)"